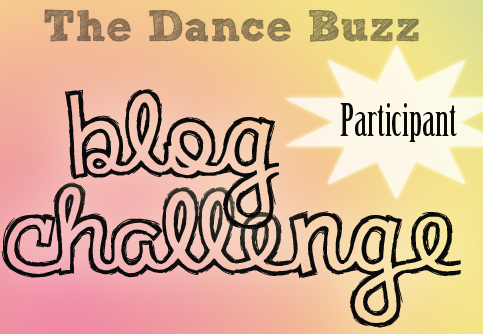 February 2012 Blog Challenge Update! So what are you waiting for? Add your blog to the list and share what your life is like! And remember, you can post any time (not just February). Share your dance life with us!